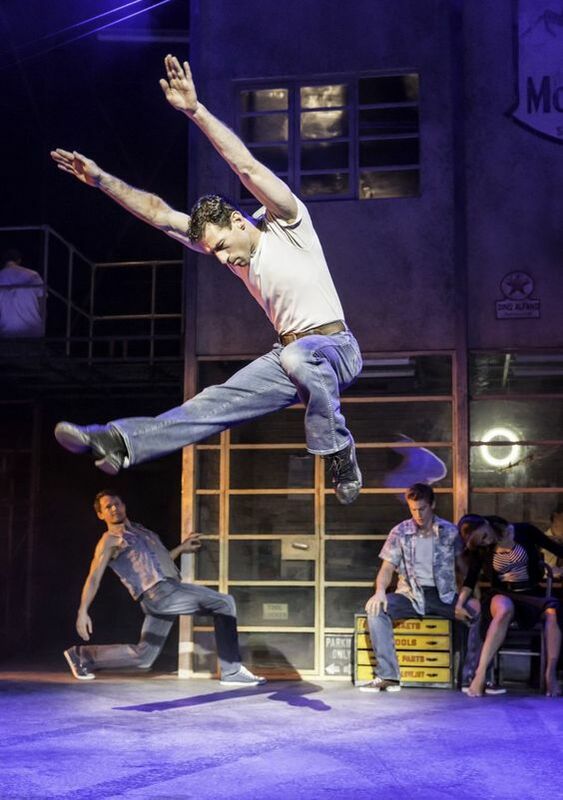 Jonathan Ollivier was tragically killed on his way to dance in the final performance in Matthew Bourne’s The Car Man in London. A court has heard that the minicab driver that hit Ollivier’s motorbike was making a hands-free call on his mobile at the moment of the crash. He had headphones in both ears. Ollivier came off his motorbike and crashed into a lamppost causing fatal head injuries on 9 August 2015. He was 38 and left two sons. His height and handsome looks were matched by a natural charm and courtesy that made him hugely popular with both fellow dancers and backstage staff. A man of great warmth and charm, Jonny was a true gent, loved and respected by his colleagues and adored by audiences who were mesmerised by his memorable performances on stage as well as his friendly and genuine personality at the stage door. He was also an inspiration and role model to several generations of young dancers who strived to emulate his enviable technique and majestic stage presence. This was already a tragedy – now it is criminal. The driver has headphones in both ears – why? Most cab drivers have hands free phones – wear Bluetooth phone – but never double headphones. Do we know whether the driver has been banned from driving – especially as a business – and what steps is the Court taking now they have this evidence. Manslaughter…? It is all too common in London to see drivers and cyclists plugged in to their phones/ipods, thus distracting themselves and shutting out the real world when a shout of warning or something could save someone’s life. I used to ride a motorbike in London long ago, but I stopped as I had too many narrow escapes not so different to this tragic event. It is awful that this talented and highly respected man has been lost to his family and to his colleagues and admirers. WHAT CAN BE SO IMPORTANT THAT PEOPLE HAVE TO YAK INCESSANTLY ON THEIR PHONES. SOMEONE’S LIFE IS UNIMPORTANT? i hope this damn driver gets sent down for years. back home to Australia – such an unnecessary loss of a talented and respected dancer’s life.